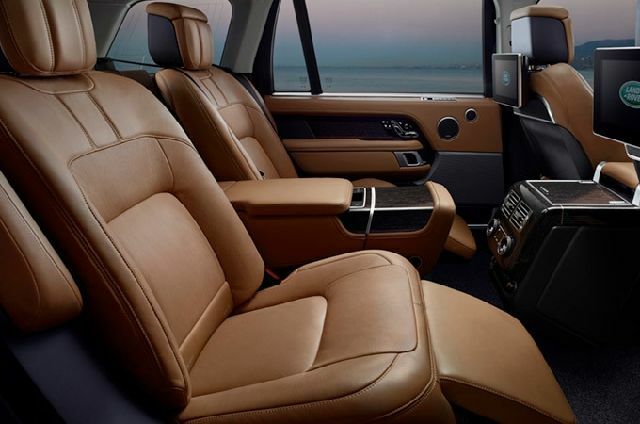 Perforated Semi-Aniline leather seats offer 24-way heated and cooled, massage front seats with Executive Class rear seats, all with memory function. Remote intelligence seat fold is also included. *Image shows optional rear Executive Class Comfort Plus seats. 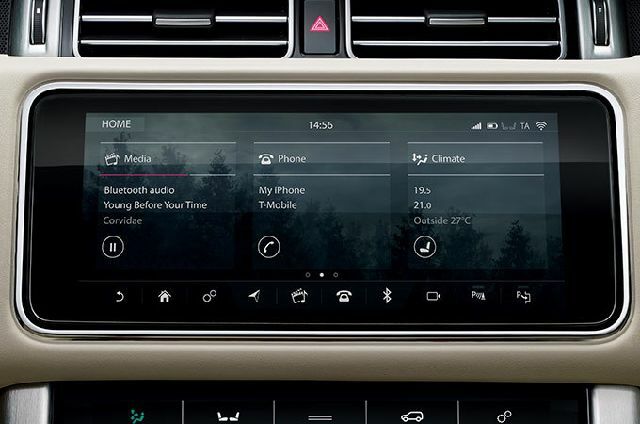 Automatic Four-zone Climate Control can be optimized for each occupant, Configurable Ambient Interior Lighting gives a choice of ten calming colours and the sliding panoramic roof can be fully opened. 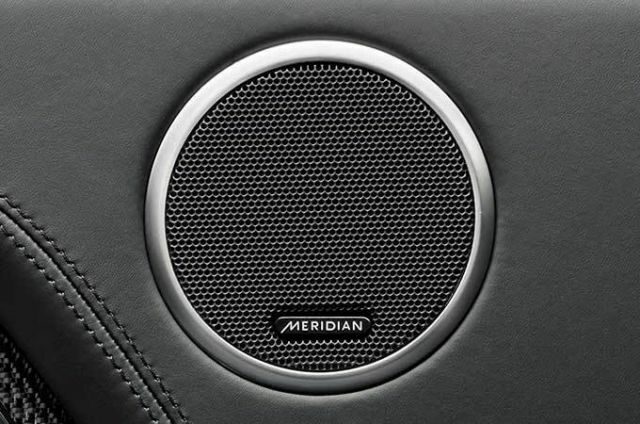 All the fullness and clarity of a live performance delivered by an arrangement of 19 front, side and rear speakers including a dual channel subwoofer - effortlessly controlled through Touch Pro Duo. 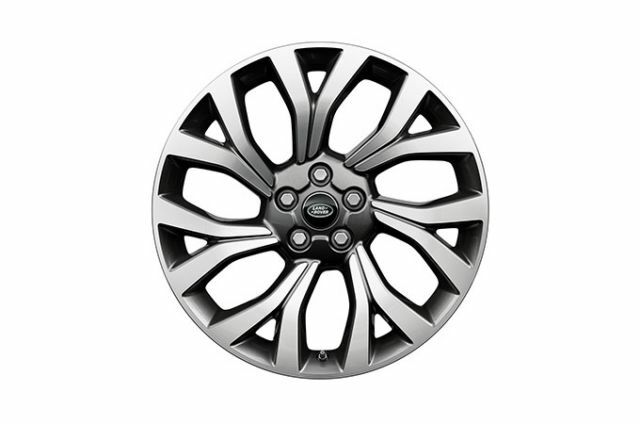 Range Rover Autobiography features 21" 7 Split-Spoke 'Style 7001' with Light Silver Diamond Turned finish as standard. 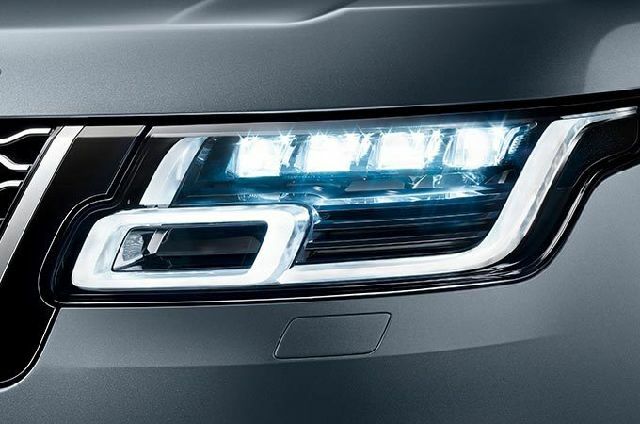 Pixel LED headlights with signature Daytime Running Lights provide a sharper resolution to maximise the available beam for the driver and offer more precise dimming to avoid dazzling oncoming vehicles and help make driving safer. Four digital cameras discretely placed around the vehicle, provide a 360° overhead view on the Touchscreen. 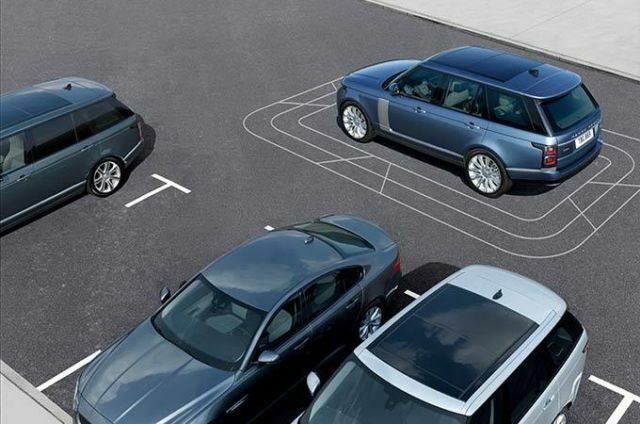 The ability to display several views at one time helps with parking and other manoeuvres. V8 SUPERCHARGED 5.0L PETROL 525PS 8-Speed Automatic Transmission All figures are provisional and subject to official confirmation. *When fitted with 22" wheels. Max speed is 225kph when fitted with 20-inch or 21-inch wheels. In addition to Vogue, features Atlas door handle surrounds, 21" 7 split-spoke 'Style 7001' alloy wheels and quilted perforated Semi-Aniline leather seats.